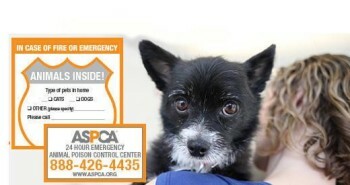 Request a FREE pet safety pack. 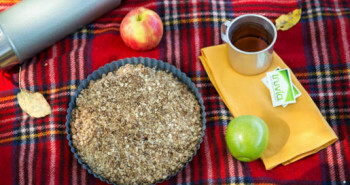 Get two FREE sample sachets and a valuable coupon. 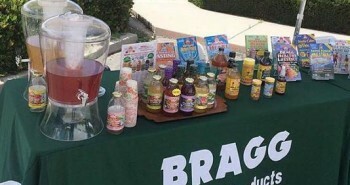 Get FREE Bragg health food samples in the mail. Get your FREE Breathe Right sample. 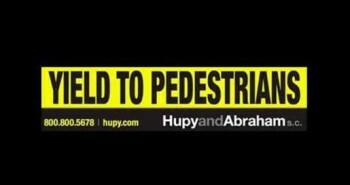 Get your FREE I Yield to Pedestrians sticker.